The School of Civil and Construction Engineering (CCE) offers financial support in the form of Graduate Assistantships, Fellowships, and Scholarships. Admission rates to our overall graduate programs are around 50 percent. However, offers of financial support are highly competitive. Once admitted, approximately 25 percent of newly admitted students to the MS and PhD degree programs are offered financial support. Presently, there are approximately 160 students enrolled across our MS and PhD degree programs, and of those enrolled there are approximately 30 Graduate Teaching Assistants (GTAs) and 65 Graduate Research Assistants (GRAs) and 5 Graduate Fellows on appointment. These academic year appointments support full tuition remission and a monthly graduate stipend. The primary goal of our fellowships and scholarships is to recruit newly admitted doctoral students who demonstrate a high level of academic achievement. In some cases MS students with demonstrated potential are also eligible for fellowships. All existing and new students across CCE are eligible for Scholarship Funds and Graduate Teaching and Research Assistantships. Other fellowship and scholarship sources both internal and external to OSU can be found through the OSU Graduate School. All newly admitted MS and PhD students are automatically considered for Assistantships/Fellowships/Scholarships unless they intentionally opt out on their graduate application. Graduate Fellowship and Assistantship award decisions are made by faculty in each Area of Concentration (see lower section of cce.oregonstate.edu/graduate-academics). Graduate Fellowship awards are based on student’s potential for research. Graduate Research Assistantships are offered to students for which faculty have identified a specific research project for them to work on. Graduate Teaching Assistantship awards are made based on instructional needs and the qualifications of applicants. All Fellowships and most Assistantships are 9-month in duration with a start date of September 15. Award decisions for 2018-2019 will begin February 26, 2018. Additional single-term GTA offers are occasionally made in early fall or winter term depending on instructional needs. Current graduate students in CCE are also eligible for GTA appointments. All nominations for GTA appointments are submitted by CCE faculty in the student’s Area of Concentration. 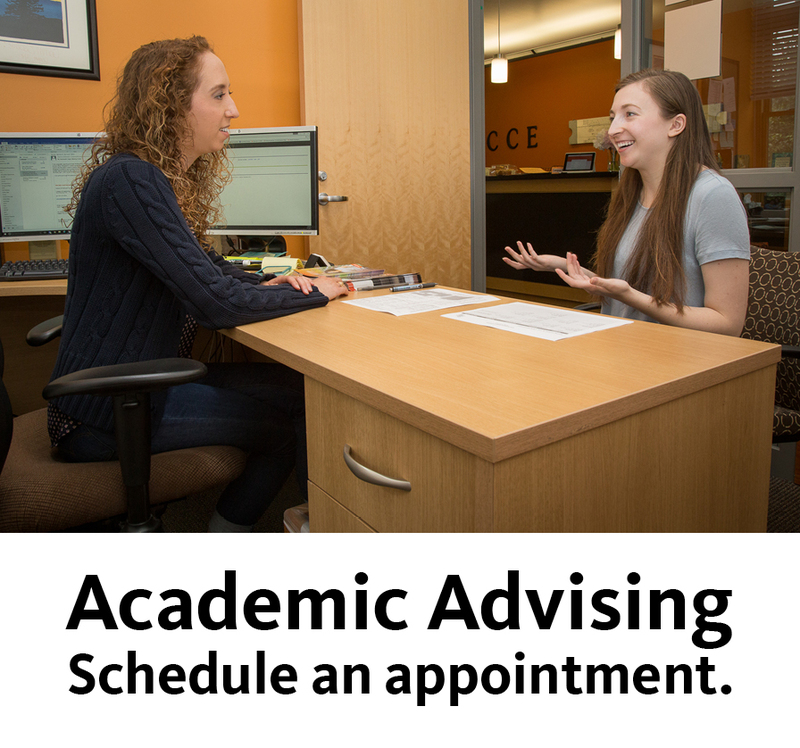 Students interested in a GTA appointment (MS and PhD students only) should speak with their faculty advisor.